Between 28th October and 4th October 2018, eight students studying Chinese at Marlborough College stayed with various host families from Beijing No. 8 School. Both the homestays and the daytime activities were enjoyed by all involved and provided both parties with valuable insight into each other’s cultures. 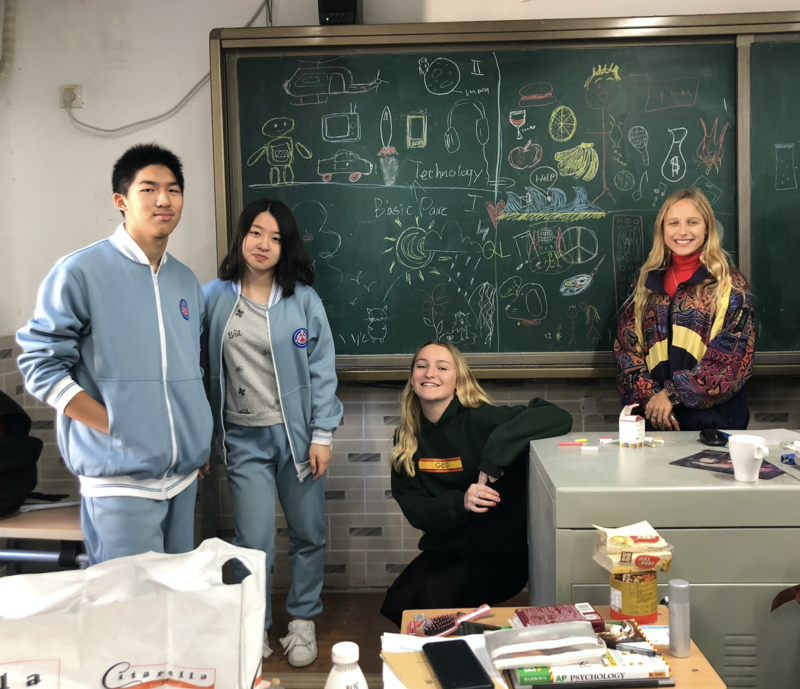 The trip involved visits to many of Beijing’s most famous tourist attractions and lesser known local favourites, which were greatly appreciated by the Marlborough College students. The host families were all exceptionally lovely, and despite the obvious language barriers, many lifelong friendships and connections were made between the two groups. The school itself was very welcoming, especially when it came to the Halloween party! The exchange was well-organised and structured, meaning that we could focus on improving our language skills instead of worrying about our next destination, giving us the best experience possible. This trip has inspired a life-long love of China and its culture in us all and was a once in a lifetime opportunity.